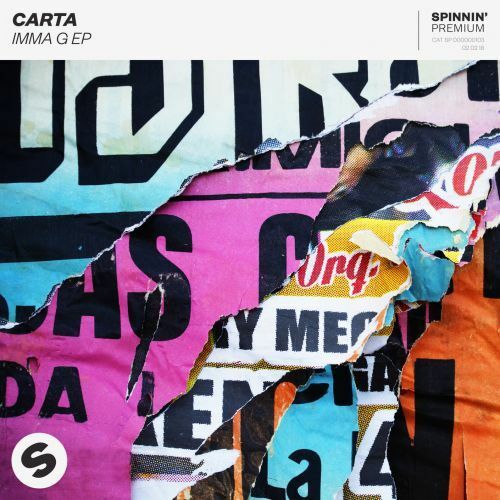 Carta shows he's a true G by dropping his new banging EP! It's a highly energetic collection that takes care of a big dose of power. All of these tunes are ready for the clubs and will bring down the house big time. The IMMA G EP brings the records IMMA G, Bring The House Down and Return Of The Night and they will definitely live up to fans’ expectations!